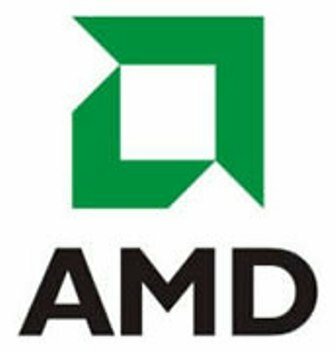 Advanced Micro Devices (AMD), the second largest x86 processor manufacturer in the world, has no plans to enter smartphone Market. AMD is interested on other areas as, the already crowded, smartphone market does not align with the company’s strength in graphics. For now, AMD is focusing on servers, notebooks, traditional desktops and, recently have set their sights on the tablets market. Their newly released Z-series processor, launched back in June, was the first dedicated tablet chip. Models that use the Z-series processors are in short supply and will compete with ARM. "We haven’t announced any plans to go in that handheld space. We’ve got plenty of opportunities… in server, notebook and now tablets, that’s our immediate focus. But if the right circumstances come up and we can see a way to impact the market, we’ll obviously continue to look … We’re excited about what the tablet market can do for AMD" said Rick Bergman, AMD senior vice president and general manager. AMD added processor market share and lost server market share.